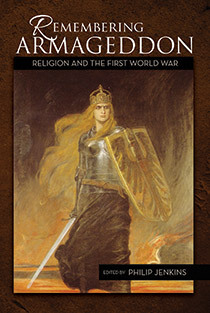 Remembering Armageddon: Religion and the First World War marks the centennial of the outbreak of the First World War, this volume reflects on the powerful religious dimensions of this dreadful event. The war was fought by the world’s leading Christian nations, and on all sides, clergy and Christian leaders offered a steady stream of patriotic and militaristic rhetoric. Many spoke the language crusade, of apocalypse and Armageddon. Not in medieval or Reformation times, but in the age of aircraft and machine guns, the majority of the world’s Christians were engaged in a religiously defined struggle that claimed the lives of more than ten million soldiers and sailors and of millions of civilians. Later generations find that passionate religious commitment deeply troubling and in need of urgent explanation. Without appreciating its religious and spiritual aspects, we cannot understand the First World War. More important, the world’s modern religious history makes no sense except in the context of that terrible conflict. The war created our reality. In March 2014, Baylor University’s Institute for Studies of Religion convened a highly successful symposium entitled Remembering Armageddon, to reflect on the role of religion in the First World War and the relationship between Christianity and state violence. This volume collects the contributions to that symposium. Editor and Contributor Philip Jenkins was educated at Cambridge University. From 1980 through 2011, he taught at Penn State University, where he holds the rank of Emeritus Edwin Erle Sparks Professor of Humanities. In 2012, he became a Distinguished Professor of History at Baylor University, where he also serves in the Institute for Studies of Religion. He has published twenty-five books, including The Next Christendom (2002), The Lost History of Christianity (2008), and The Great and Holy War (2014). 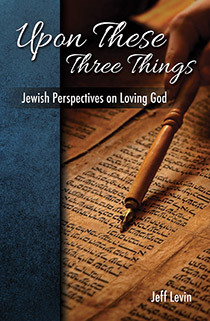 Other contributors include: Barry Hankins, Darin D. Lenz, Sarah Miglio, and Richard M. Gamble. ISR Books (Institute for Studies of Religion at Baylor University) titles are distributed by Cardinal Publishers Group.